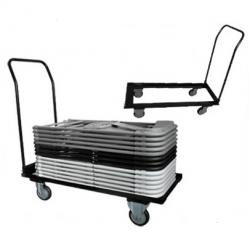 Event Supplies Galore conveniently offers utility carts for our customers. 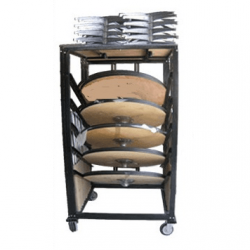 Please note that we offer a discount on any cart when purchased with a minimum of 5 tables or 40 chairs. 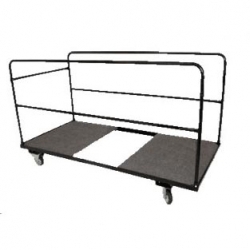 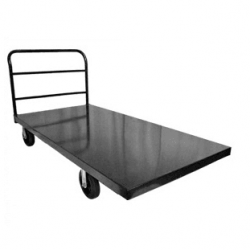 All of our carts and dollies are commercial quality and are a must for moving your equipment. 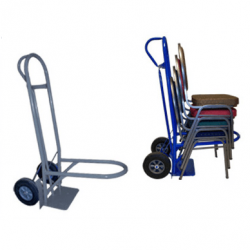 Using carts and dollies prevent unnecessary damage and will keep your equipment looking new for a longer period of time. 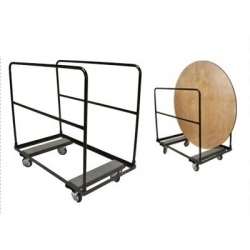 In addition, they make moving your chairs and tables a lot easier.